Discover a new way to save for retirement with our newest deposit product. 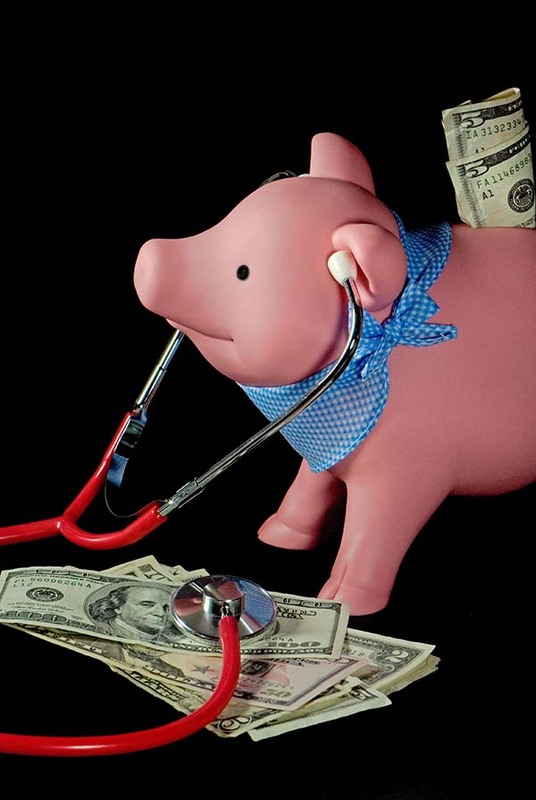 A Health Savings Account (HSA) allows you to contribute funds to an account designated for qualified medical expenses only. These funds are tax-deductible from the adjusted gross income, whether or not deductions are itemized. Anyone, including an employer, can contribute to an individual’s HSA; however, the owner of the account is the only one eligible to claim the deduction on their income tax form. Contributions are limited to the amount of your annual deductible. Distributions for qualified medical expenses can be made by the account owner at any time. Qualified out-of-pocket expenses may include deductibles, co-payments, prescriptions, and other medical costs, but DO NOT include insurance premiums. The account owner is responsible for determining the eligibility of any distribution.